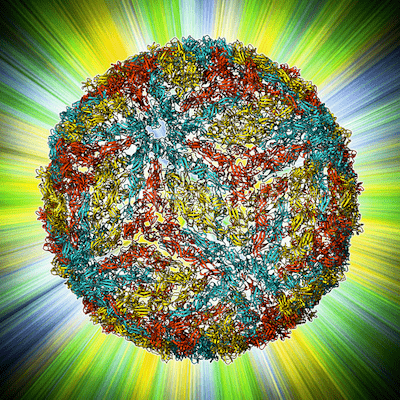 The dengue research aims to understand the role of microbial translocation in severe dengue. In addition, studies are conducted to discover biomarkers of severe disease. Together with the department of epidemiology we will sequence virus strains of each outbreak in order to monitor virus circulating endemically and viruses introduced from other regions.